On Friday, May 11, 31 teams competed physically and mentally through challenges across Cincinnati for a cause: to reduce the number of teen suicides in the region. Suicide is the third-leading cause of death for children and teens 10–19 years of age. Cincinnati Children’s is working tirelessly to change this. Through the Surviving the Teens program, they are providing teens and their families in the Cincinnati area support and guidance, free of charge, to help reduce youth suicide rates. 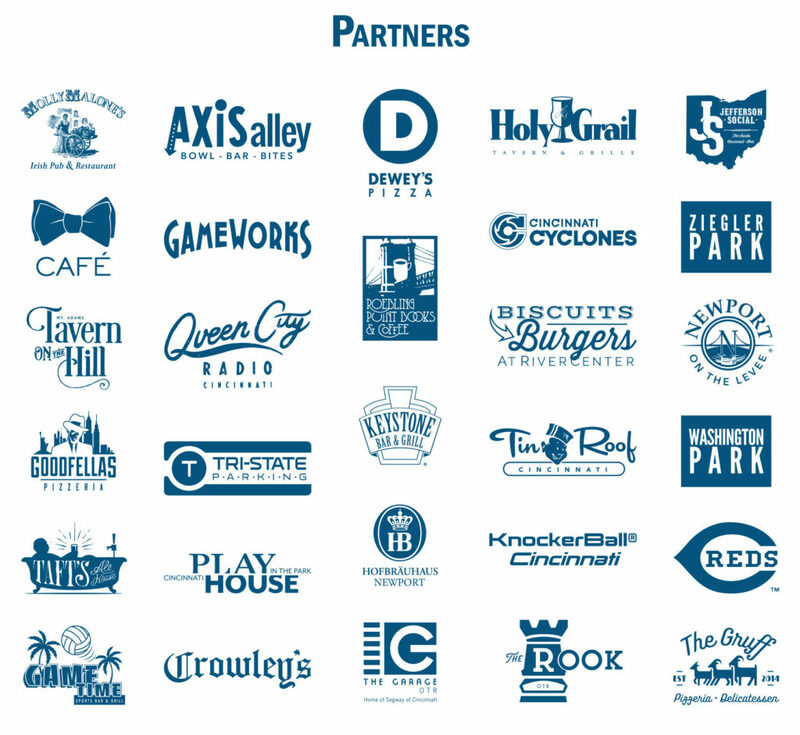 To help improve mental health for Cincinnati teens, we formed an incredible partnership of organizations and individuals who helped make Scurry 2018 a success. This year, we had returning teams (American Modern Insurance Group, Chick-fil-A, Deloitte, Paycor and RDI, to name a few); combined with nonprofits (thanks to Marvin Lewis Community Fund and The Health Collaborative’s Gen-H team); and several new faces (like Baker Concrete and U-Pull-&-Pay). This year’s event is forecasted to raise more than $30,000 for the Surviving the Teens program. As a result of their fundraising efforts, this year’s Impact Award was earned by VonLehman CPA & Advisory firm. Their team raised over $2,000 to help bring Surviving the Teens to more kids. Thank you to all of the teams who supported the event. We couldn’t have done this without you! 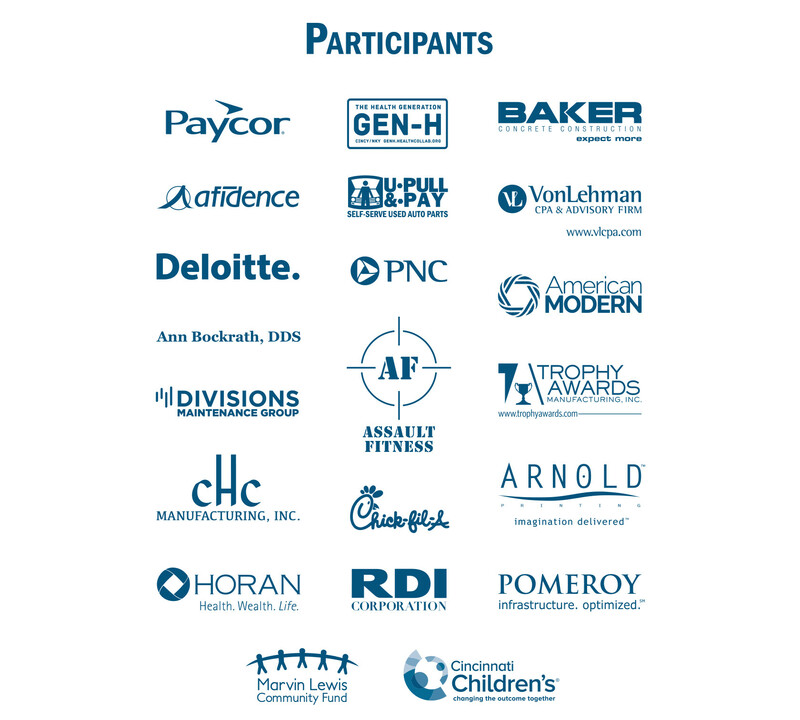 Thank you to our 2018 event sponsors, Cincinnati Bell and Cincinnati Enquirer, our official media sponsor. Compliments to Arnold Printing for providing all the print materials for the event and Prestige AV & Creative Services for providing audio for the kickoff event as well as making the karaoke challenge a success. Last but certainly not least, thank you to all of our challenge station hosts! Are you looking forward to Scurry 2019? Let us know if you’d like to stay in the loop for next year’s event.